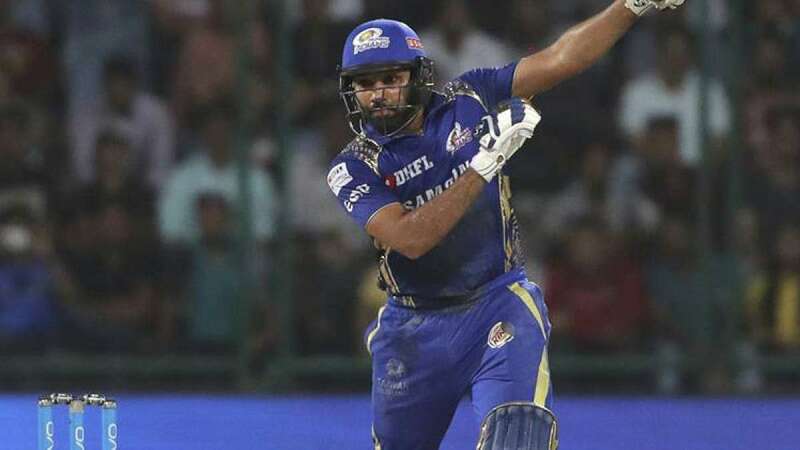 New Delhi : For the first time Mumbai Indians skipper Rohit Sharma has failed to cross a 300-run mark in the whole IPL season. This year Mumbai Indians struggled since the beginning of the tournament and the bottom-placed Delhi Daredevils turned out to be the party poopers as they knocked Mumbai Indian out from the playoffs with a 11-run victory. Rohit Sharma managed to score 286 runs at an average of 23.83 in this IPL season. Rohit scored 362 runs (IPL 2009), 404 runs (IPL 2010), 372 runs (IPL 2011), 433 runs (IPL 2012), 538 runs (IPL 2013), 390 runs (IPL 2014), 482 runs (IPL 2015), 489 runs (IPL 2016), 333 (IPL 2017) and 286 runs (IPL 2018). In 11 IPLs he has managed to cross 400-run mark for five times. Four teams qualified for the semi-finals are Rajasthan Royals, Sunrisers Hyderabad, Chennai Super Kings and Kolkata Knight Riders.